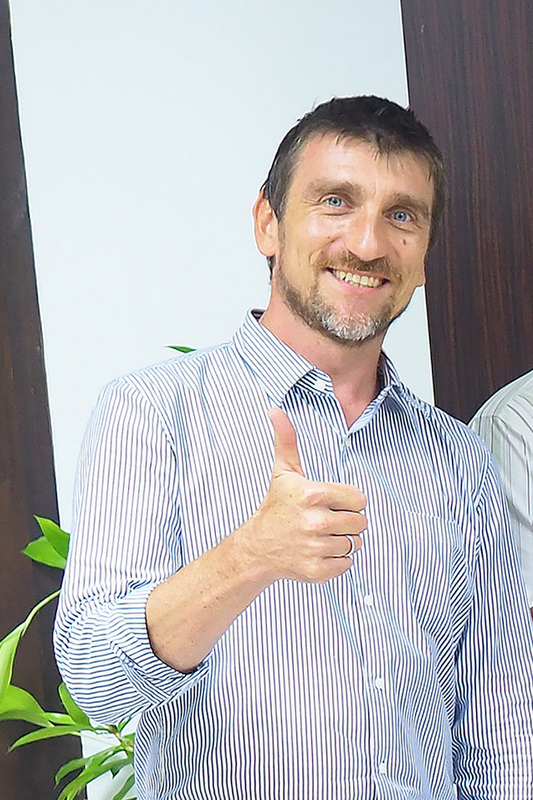 Dr. Andreas Langner is currently working at the Joint Research Centre, Directorate D—Sustainable Resources, European Commission, Italy (JRC) on the analysis/harmonization of forest biomass databases and on the development of transparent forest degradation monitoring systems. 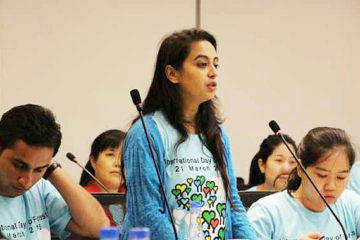 The competition was organized by FAO at its headquarters to mark the International Day of Forests. Team AIT included Master’s students Ms. Katika Punbuatoom from Thailand, and Ms. Sumitra KC and Pradeep Baral from Nepal. All three are students in the Natural Resources Management (NRM) field of study at the AIT School of Environment, Resources and Development. Ms. Sumitra KC was also awarded “Best Speaker” at the debate. 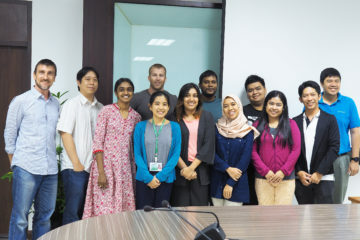 The team included Cambodian doctoral student Sam Chanthy, fellow doctoral student Rehan Ul Haq of Pakistan, and master’s student Aung Kyaw Naing from Myanmar. 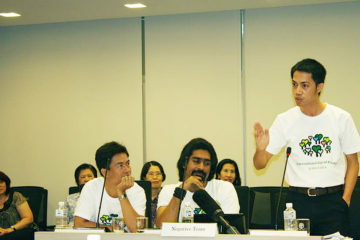 All three are students in the Natural Resources Management field of study at the AIT School of Environment, Resources and Development. Sam Chanthy was also awarded “Best Speaker” at the debate. The world is experiencing rapid economic, social, political and cultural changes. In this context, the Department of Development and Sustainability at AIT aims to respond to emerging challenges to sustainable development in Asia and the rest of the world.